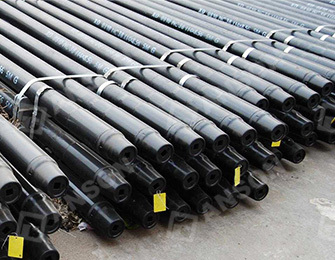 Drill pipe is the essential tools of the well drilling, is thin-walled, usually steel piping which is used on drilling wells. 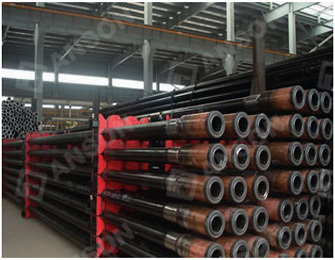 Strictly, drill pipe is a part of the drill string; it connects the bottom of drill stem, with the deepening of the drilling well, the drill pipe constantly extended the drill string. 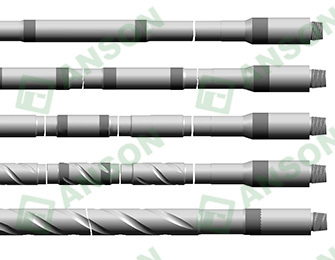 Our mill produces drill pipe in diameters of 2-3/8" to 5-1/2." 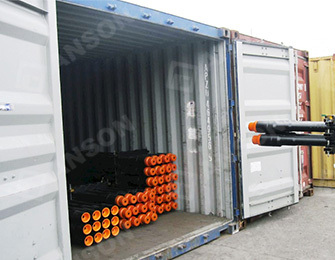 Annual capacity is 30 thousand metric tons. 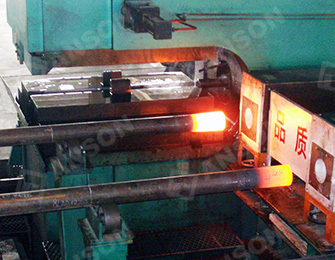 Our production and testing facilities meet the highest international standards. 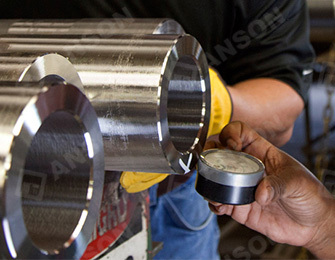 Anson understand customer demands for consistent, reliable quality, with API 5D approved by American Petroleum Institute. 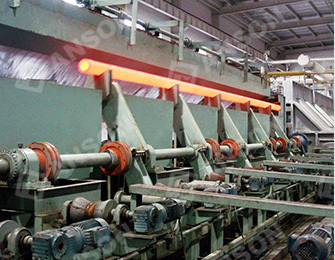 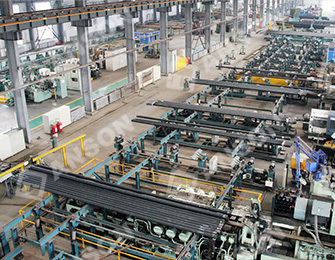 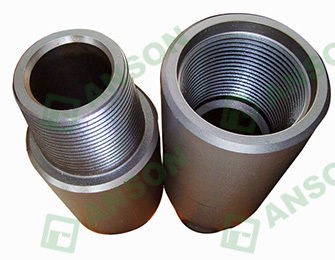 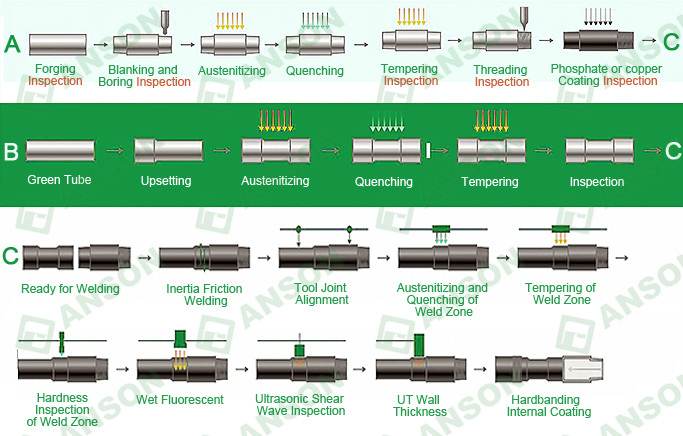 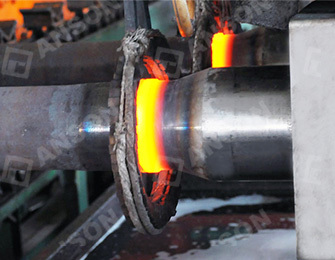 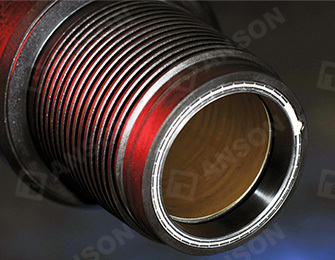 Anson promises to provide all customers qualified products, and we shall achieve this goal by meeting defined standards, offering best quality and reliability by being efficient, timely and competitive supplier at the same time, adhere to the requirements of API and ISO. 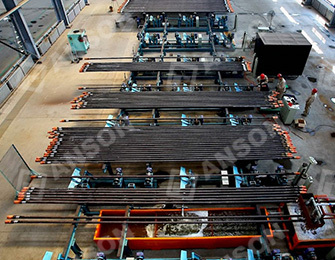 The achievement of these commitments and adherence to the policy is the responsibility of management and workers at all levels through involvement and dedication, ensuring achievement and compliance. 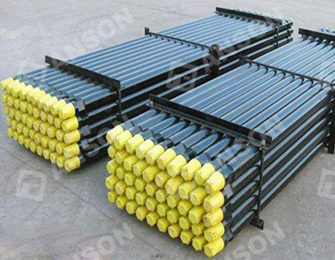 Because of the characteristics of drill pipes, it is expensive, so owners all expect to reuse them after finishing a well. 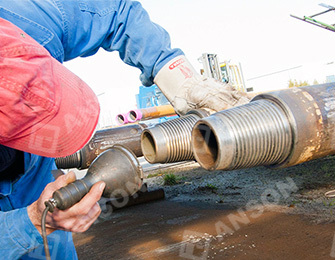 So a used drill pipes must be inspected on site or off location. 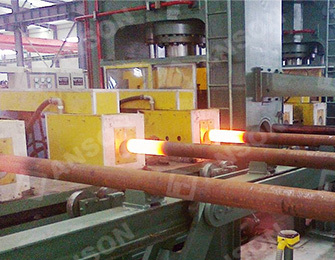 And new produced drill pipes are usually classed as new class, after using become to premium class and finally down to c class with the worn of the outside diameter. 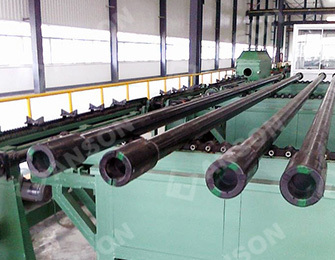 So every time our mill has the best way to ensure the product quality.